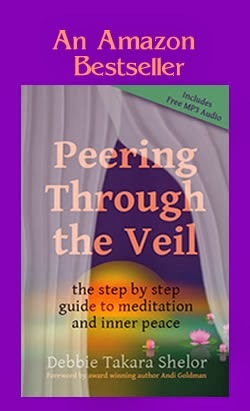 Meditation Quote by Bruce Lee: "Empty your mind, be formless, shapeless - like water. Now put the water into a cup, it becomes the cup, you put water into a bottle, it becomes the bottle, you put it in a teapot, it becomes the teapot. Now water can flow or it can crash. 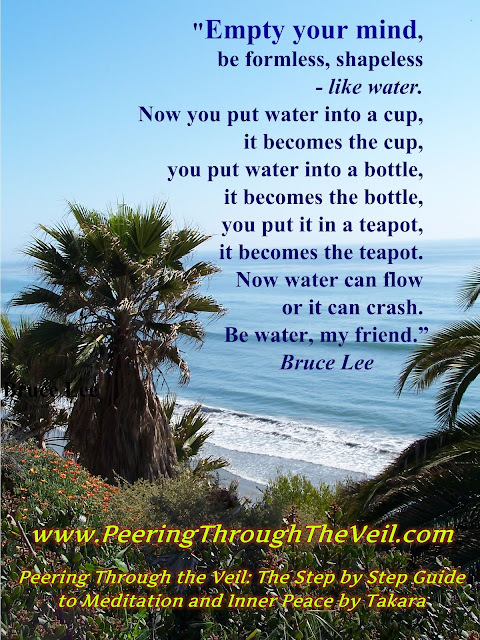 Be water, my friend."